The Cabinet Makers leased 2,239 square feet of industrial space in I-84 Industrial Park located at 1428 Madison Street in Nampa, ID. Chris Pearson, SIOR, Devin Pierce, SIOR of Thornton Oliver Keller and Brian Watt of Rocky Mountain Management and Development Company facilitated the transaction. September's office market statistics are encouraging. The analysts in our market research team just released the results for the 2017 September market and they're very positive. Total offfice vacancy decreased from 9.0% to 8.9% which indicates that the office market continues to show movement in same direction as the rest of the nation. Additionally, multitenant vacancy remained flat at 13.3%. 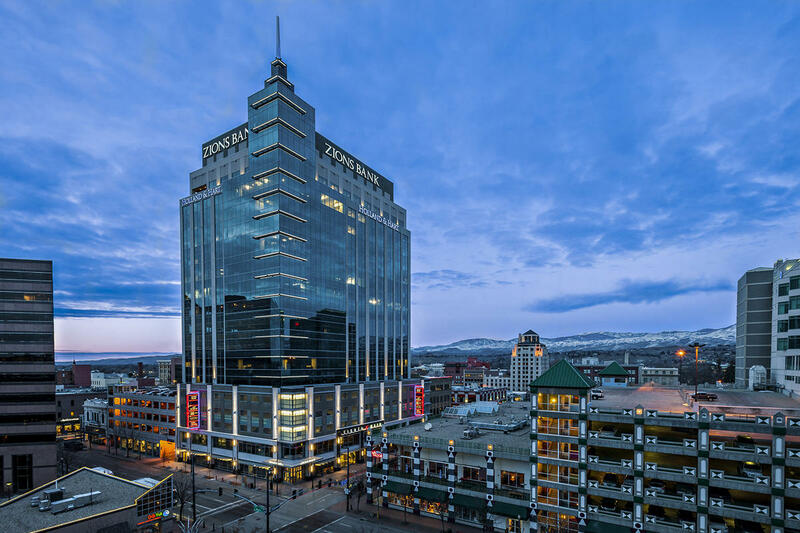 Office users throughout southwest Idaho continue to enjoy the option of choosing from a variety of well designed, easily accessible space in some of the market's top locations. Vacancy reached its highest point in over five years this April at 9.5 percent, but dropped to 8.6 percent due to a few large vacancies being filled. Most of these transactions involved strong regional retailers: Albertsons announced they will occupy the former Shopko space in Meridian and D&B Supply leased the former Hastings/Sports Authority at Eastgate Shopping Center. Over 55,000 square feet will be occupied by multiple retailers, including Ace Hardware, in a former KMart at Fairview & Five Mile. Lease rates must continue their steady increase to support new development. Rent increases which have traditionally averaged 3 percent per year are expected to increase even further for the near future, especially on small spaces. Due to the tight market, concessions such as free rent will also be limited. Tenants must be flexible in this market and be prepared to compromise on everything from location to size.